View our complete range of caravan covers NOW! Milenco - Europe's finest towing mirrors! Coast Awning Sunscreens are the way to go! Purchase one for your RV today! Beat the heat with a 12V Fan Light combo! Purchase one for your Expanda or Camper today! Purchase a Starters Kit today! For the 4WD enthusiast on a budget. 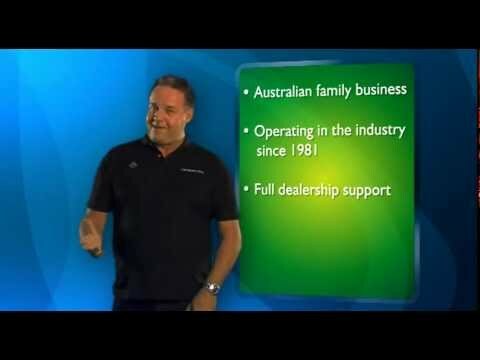 Dean Miller gives you a quick insight into Caravanpro.com.au. A 100% Australian owned & operated company, the team behind Caravanpro have been servicing the Aussie caravanning community since 1981!